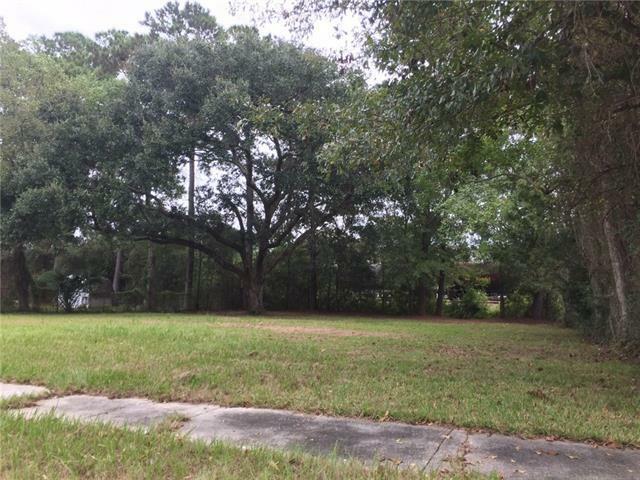 Located in the latest great comeback story of subdivisions, "PALM LAKE". 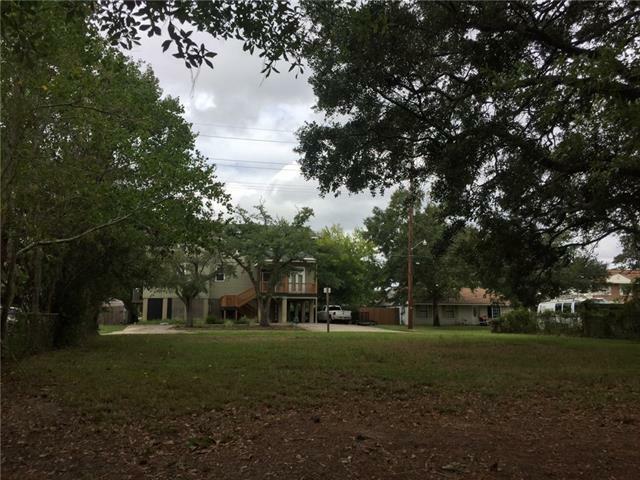 Within the boundary of Slidell city limits with preferred city services and Old Town convenience. Cleared lot that backs up to a canal to catch fish. You can paddle out in your canoe or pirogue from your backyard. 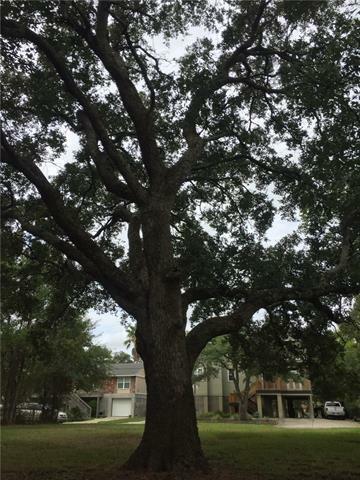 Cleared and ready to build on with a grand Live Oak tree and a sidewalk. 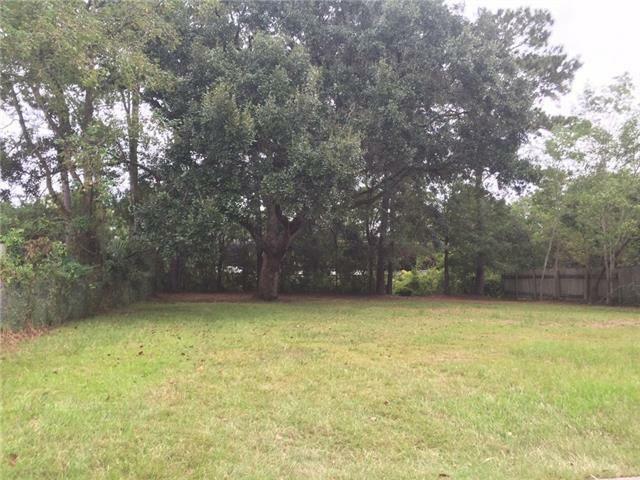 This is a nice sized lot 75 feet wide and 90 feet deep. BOND FOR DEED Owner financing available. Owner Agent.